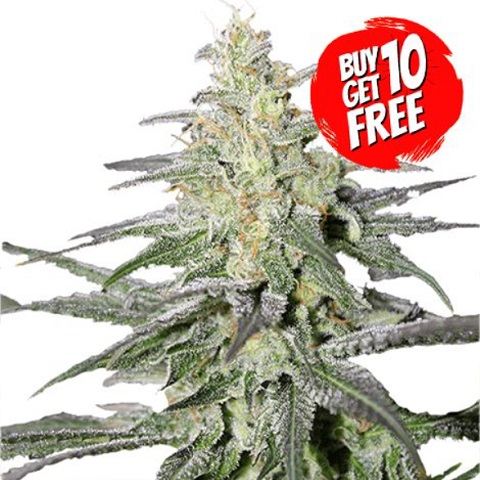 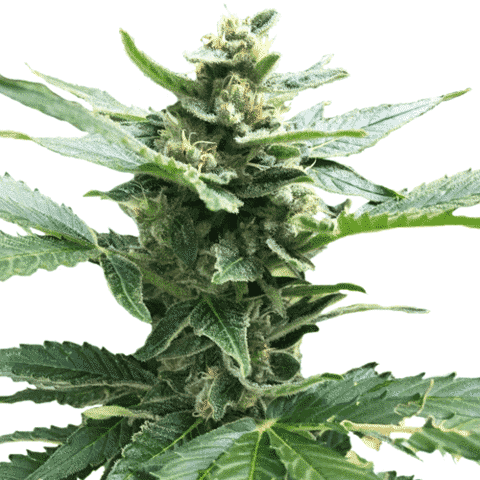 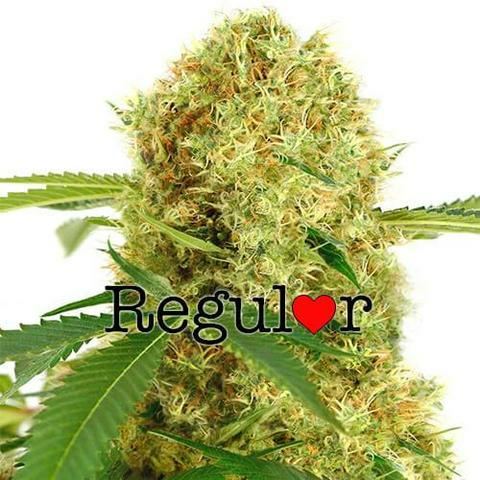 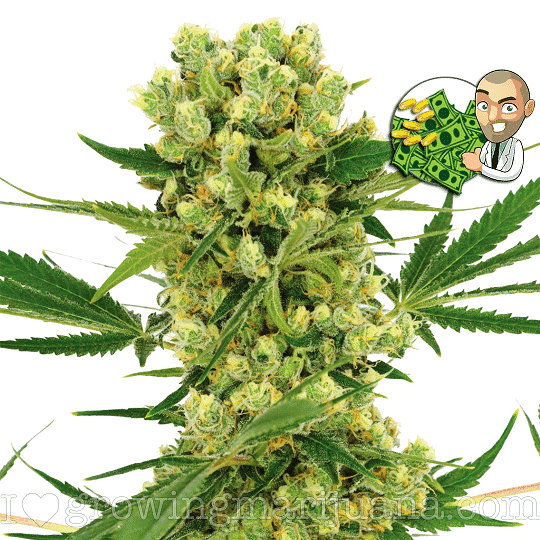 A large proportion of our marijuana seeds for sale combine both Sativa and Indica genes to create hybrid plants containing the very best attributes from both sets of parents. 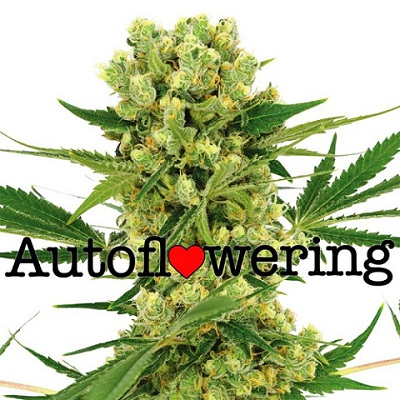 Although this produces a variety of strains with different flavors, aromas and effects, the flowering times remain comparable. 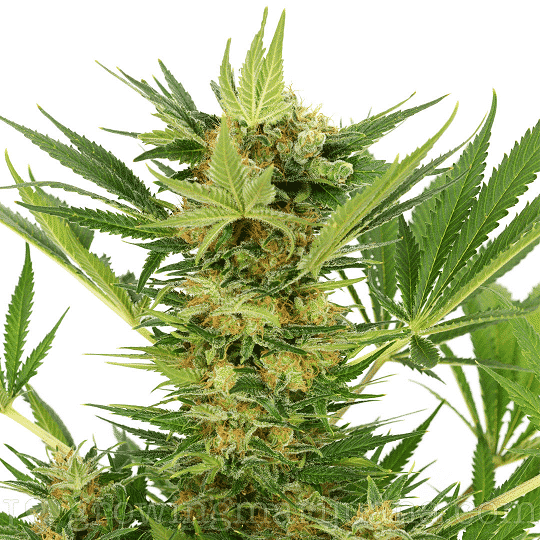 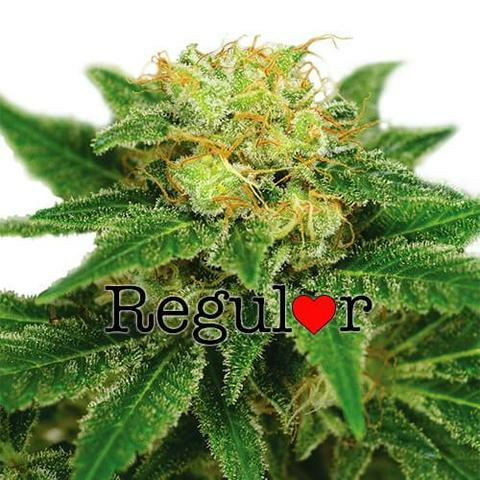 In general, marijuana plants require between eight- nine weeks for the buds to fully form and mature, during which time they grow, swell, increase in density, then as maturity approaches, increase the resin and THC content. 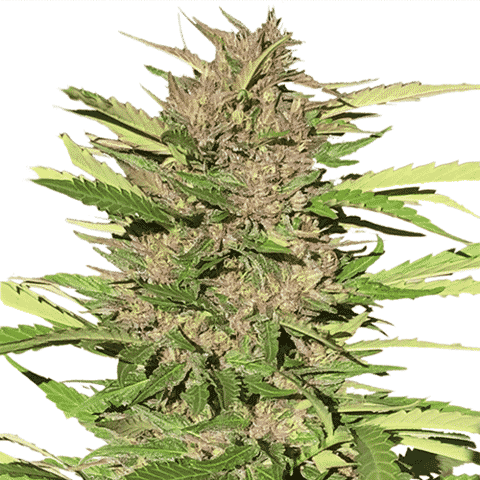 Harvesting early often reduces the overall weight and potency of your buds, while understanding how long your plants require to fully mature can help you plan for a successful harvest. Many of the strains available are perfectly adaptable to growing both indoors and outside during the right season, requiring between eight and nine weeks flowering time. 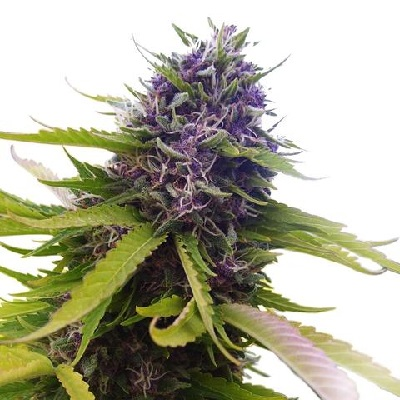 Outdoor growers in colder, more northern states may struggle to give their plants this long before the first frosts appear, and may wish to select faster flowering strains. 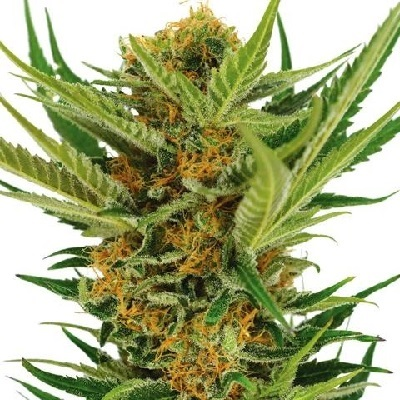 With a large selection of marijuana seeds requiring an average flowering period, you can decide which flavors and varieties you prefer, and relax knowing all of the seeds available through us are sold with guaranteed delivery and germination, are of the highest quality, and capable of producing strong, vibrant plants with potent, heavy yields. 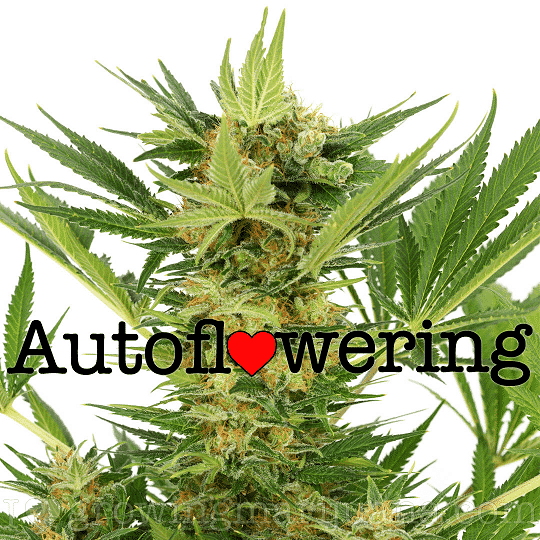 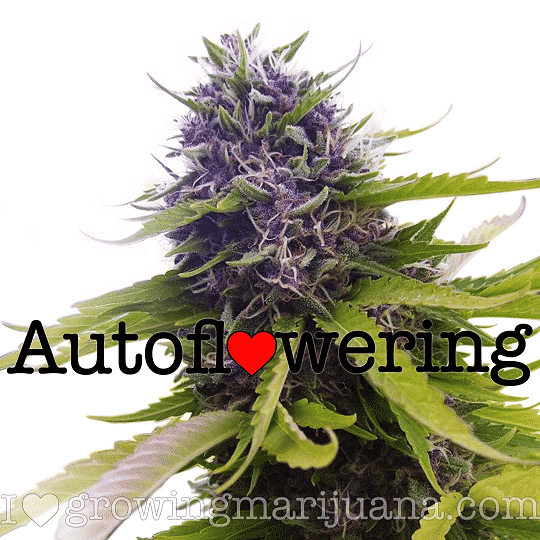 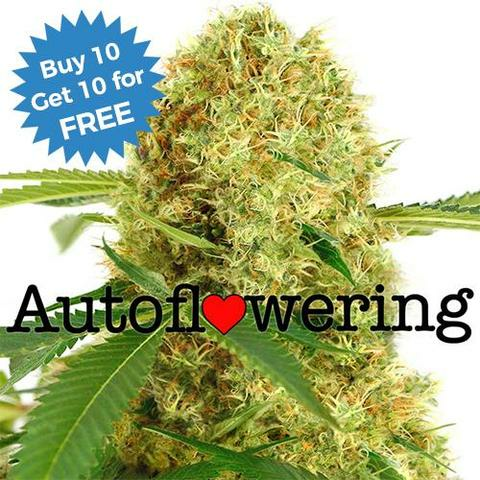 Average Flowering Seeds For Sale.